Is the Yankee Pedlar Inn haunted? 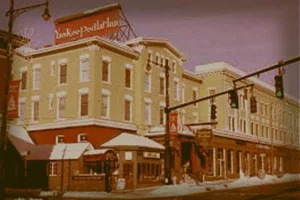 The Yankee Pedlar was built in 1891 in downtown Torrington, Connecticut. 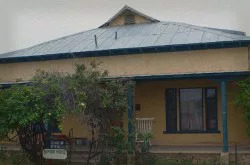 The original owner of the inn, Alice, is rumored to have died in the Yankee Pedlar in 1910, which may have marked the day that paranormal activity began. 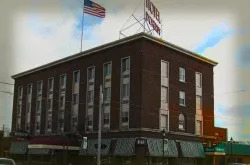 She’s said to have died in room 353, which has various reports of apparitions as well as strange smells. The Pedlar’s success is said to have come from Alice’s astute management of the hotel as well as her outstanding cooking. She may have stuck around for that reason. 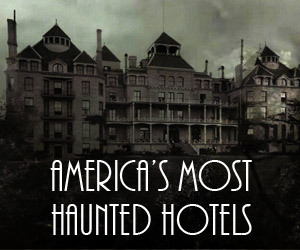 Alice’s ghost has been seen in various parts of this haunted inn making sure guests have a pleasant stay. In the lobby, Alice’s rocking chair often moves on its own. Room 295 has had strange reports too. Guests have seen spirits as well as felt a presence climb into bed with them. 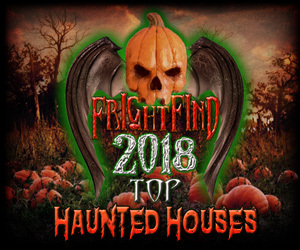 Room lights flicker off and on by themselves. One guest reported a strange dream. That guest’s companion had the same exact dream. This is the hotel where the movie The Innkeepers was filmed on location. The Yankee Pedlar’s haunted history makes its way into the film and helps set a stage for a spooky time. We suggest watching the movie before you stay. 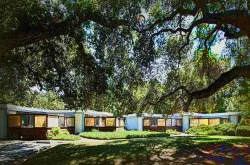 Room 353 – Where the founder, Alice Conley, died. Room 295 – Many reports of items moving, noises in the night, and an uneasy feeling make this room quite spooky.